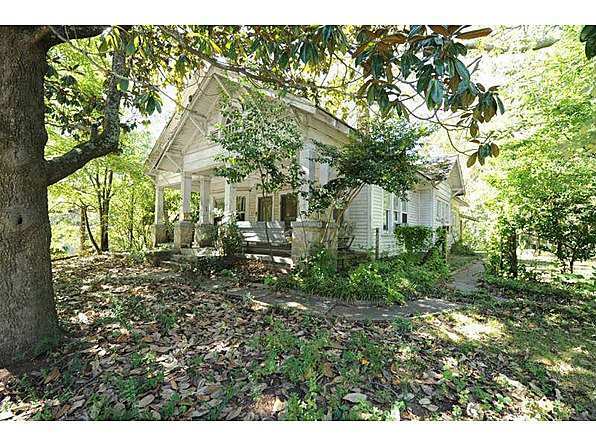 Amazing Opportunity in the heart of Virginia Highland. Renovate the existing home - or Custom Build your Dream Home. EXTRA LARGE LOT with alley access situated above the street. 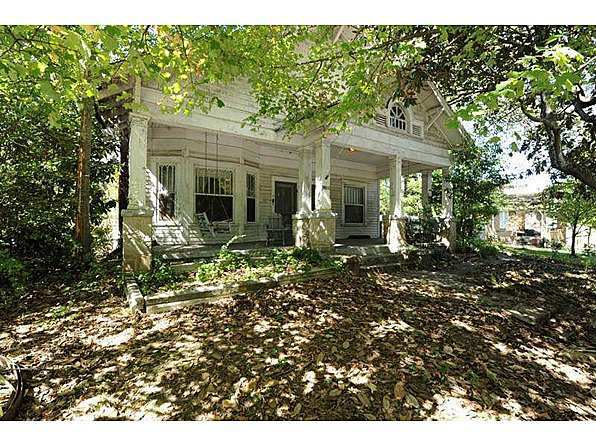 An original area home, currently a a legal duplex, but easily converted - with 11 ft ceilings, rocking chair front porch, Grand Rooms, and original character still in tact. 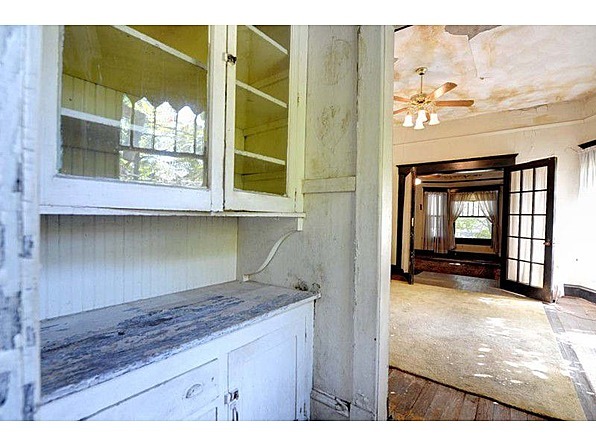 Very nice bones but why such a high price for a home needing so much TLC? I assume it is in a very prime location? (Virginia Highlands?) .33 (one third) of an acre is hardly an “EXTRA LARGE LOT” but maybe it is considered so in that location. 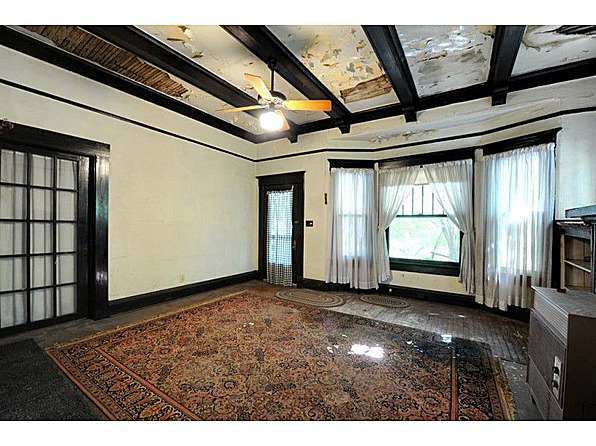 (by contrast, our 1889 Victorian home sits on .46 acre-20,000 sq, ft. corner lot virtually in downtown Ft. Worth in an area of rapid luxury condo/apartments redevelopment and we can’t find a buyer at $298k) The way the property is being marketed suggests a potential tear-down for a new McMansion-so Kelly, maybe you could get this house for $1 and only have to pay to move it? 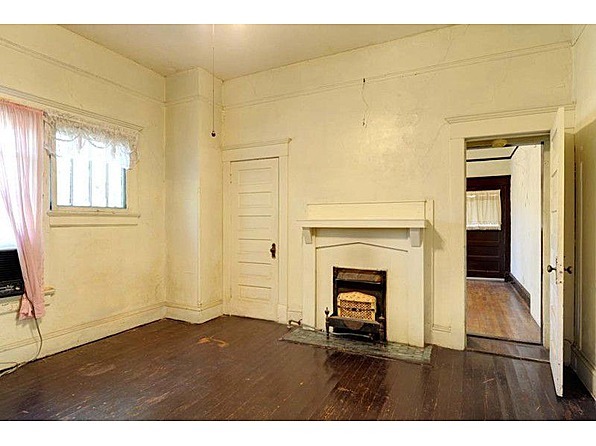 As stated, the home’s interior is quite original and in classic Craftsman/Arts & Crafts style. 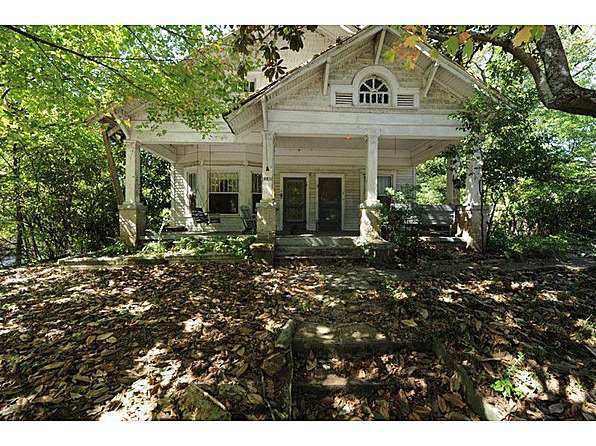 I love the generous front porch and the picturesque facade detailing. Lots of potential here but the hefty price is a serious consideration and for some, a potential deal-breaker. I’d like to see if it sells soon at that price. 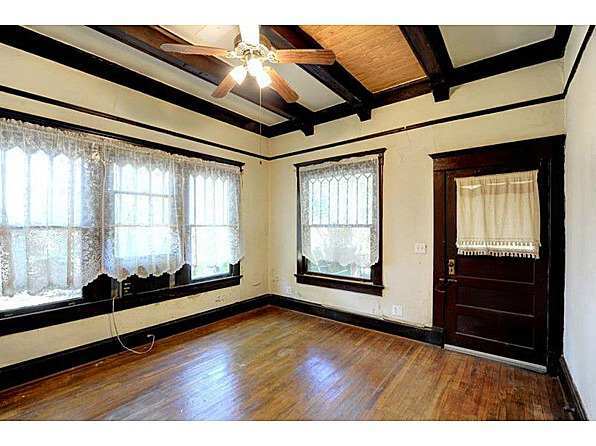 Virginia Highland has a lot of restored (and remuddled) bungalows that fetch a pretty penny. 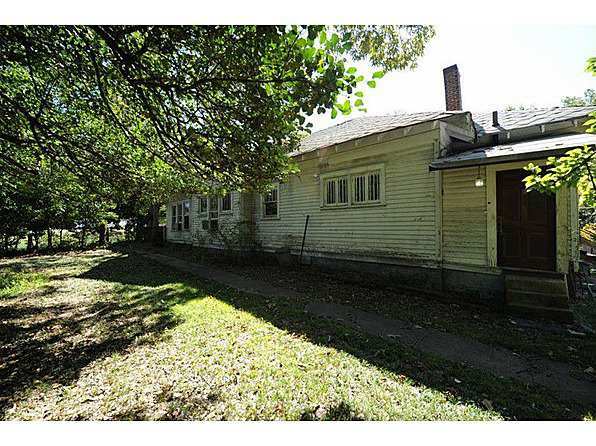 Being this is on one of the main roads through the community, if it were in better condition it probably would be priced $150k-$200k higher than it is now. 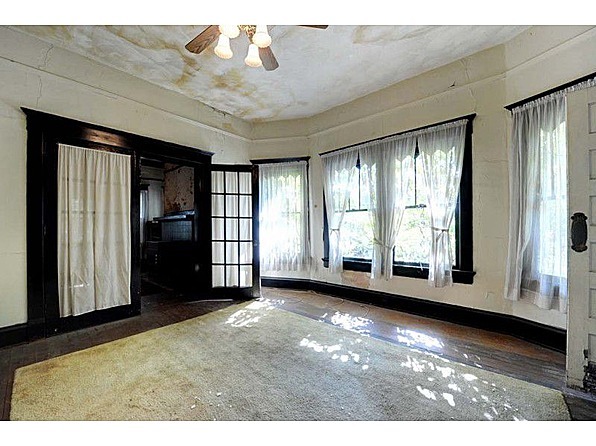 It’s been for sale since 8/2010 at a high of $475,000 (which was really over priced back then.) I have a feeling until it goes just under $400k, it’ll be on the market a little while longer. Nice property and you’re correct…I’d be given to forego the cost and mess of remodeling at my age (twice in younger years) for a home like your example that is move-in ready! 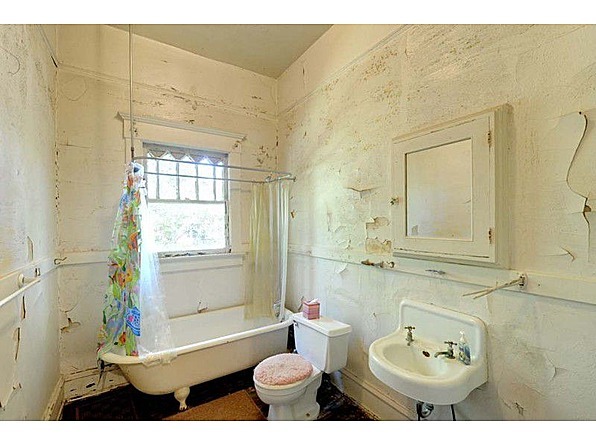 I don’t know the Atlanta market at all, but I’ve always been surprised at the high prices paid for fixer-uppers, often by newbies that think they’re going to make a killing but end up in over their heads. The house-flipper shows made it all look so easy, especially when prices were rising fast enough to cover underestimated costs. It’s a little surprising to see the aggressive pricing returning to some markets so quickly. I read an article a few weeks ago listing Atlanta as one of the top 5 (I believe it was 5…maybe 10) emptiest cities in the country- had the most vacant homes/rentals. Maybe the neighborhood calls for such a price but after reading that article it doesn’t make much sense to me. One of the problem with that was a huge amount of mortgage fraud, people getting loans and got over their heads, so a lot of homes went into foreclosure. That probably contributed to the amount of vacant homes around Atlanta. The information in that article was very inaccurate. Atlanta is booming and has been for decades. Wasn’t even doing any researching for what happened to this place, happened upon it when looking for Greek Revival house plans of all things. Well. Looks like a bank. 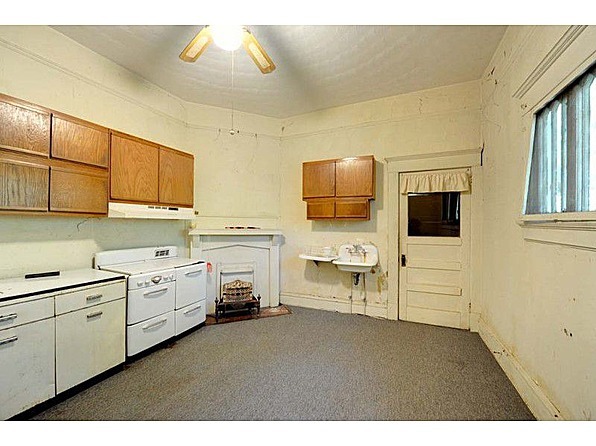 I’m really surprised this was ever demo’d, the neighborhood is usually known for their historic homes. Yeah it looks way out of place there. Even though it’s gone, some info on the potential architect, Leila Ross Wilburn. link. A woman architect at that time was rare. Such a shame demolition was allowed for this home, it should not have been! Thanks! Did you see her pattern books? Thanks, I hadn’t seen those. I know one of her houses were on the old blog. Hopefully I’ll find more of her work again, she had classy work!